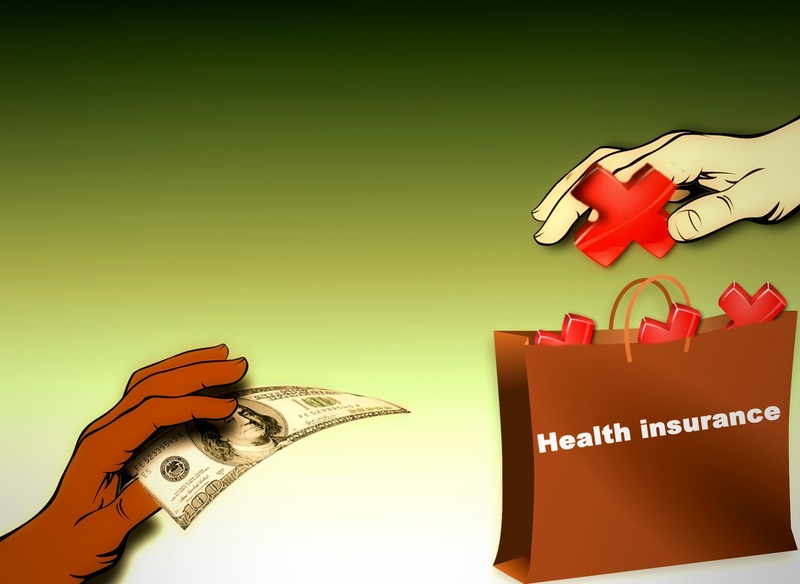 Health Insurance on the Rise – No surprise here! | You Empower Your Health! Health Insurance on the Rise – No surprise here! Are we shocked? No! I personally am beyond disappointed and furious at the upcoming 2017 health insurance – all across the board! It’s really almost embarrassing how we have allowed healthcare to evolve in this country. Going back to December 2015/January 2016, I qualified for and purchased ‘Obamacare’ (a/k/a The Affordable Healthcare Act). Being that I am considered an independent contractor (IC) on my job as a medical transcriptionist (most transcription services are too cheap to consider us employees and will not cover us for health insurance or any other benefits). [Note: While temporarily being an Uber driver, I too was considered an independent contractor, but they at least offered some type of health insurance for their drivers if we so chose – which says that companies could have had it for their IC’s!] My monthly premium was $251 for a somewhat new, up and coming health insurance in Georgia (also offered in 1 or 2 other states) called Harken Health. Over these last 11 months, I can tell you that Harken Health was the elite – the crème de la crème of all insurances as well as health care facilities!!! They were similar to Kaiser where they are an insurance company, as well as a healthcare facility where you can go and receive health care whether with your primary care and/or specialties). They have several offices throughout the metro Atlanta area. Their services consisted of having a ‘health coach’ – a licensed individual who was literally at your beckoning call whenever you needed them. All preventive medicine visits, i.e., vaccines, shots, even specialty office visits such as cardiologists, dermatologists, etc. – there was never a copay! OMG where does THAT exist in 2016!! Now that the 2017 enrollment has opened, my year-long run of spectacular health care has come to a screeching halt. Harken Health (along with many other health insurance policies) have decided to leave the Affordable Healthcare Act. Because this country is so bent and bound on repealing Obamacare, along with having the greed mindset, many insurances have pulled out of the Affordable Healthcare Act for 2017 going forward. If I choose to still be a part of Harken Health (individual plan – outside of Obamacare) the price will skyrocket from $251 per month to – are you ready for this – $1000 per month premium! More than a car note. More than some rent/mortgage. I was so infuriated by this, I guess you can say I had an anxiety attack (and/or heart palpitations) in which my heart rate rose to 127 beats per minute over the next several days. Not good for a person with heart disease. Harken Health is not the only one. In searching out other health insurances for myself, they ALL have risen to a ridiculous price for monthly premiums. I found no policies less than $637 per month for health insurance that I would have to pay for my at my age, my health issues, etc. (They say that preexisting conditions are no longer considered, but it sure is funny that when seeking out a suitable health policy, they do ask you ‘how often will you be going to the doctor in 2017? Do you think you’ll be going to the doctor more than 6 to 9 times per year?’ Okay….why are you asking me that if you’re not considering my age and my health problems? Ugh! So those of you who thought Obamacare was nonsense, too expensive and ‘needs repealing’, I found it to have saved me money in my prescriptions, saved me mentally in dealing with life stressors by having a knowledgeable health coach and just overall genuinely caring for ME as a person! Needless to say I am on the hunt for new coverage as well as a new job where I will not have to be an independent contractor, or if I am one, make triple the income where I can afford insurance……Good luck with that!!! Yes Girl times are a changing not for the better!